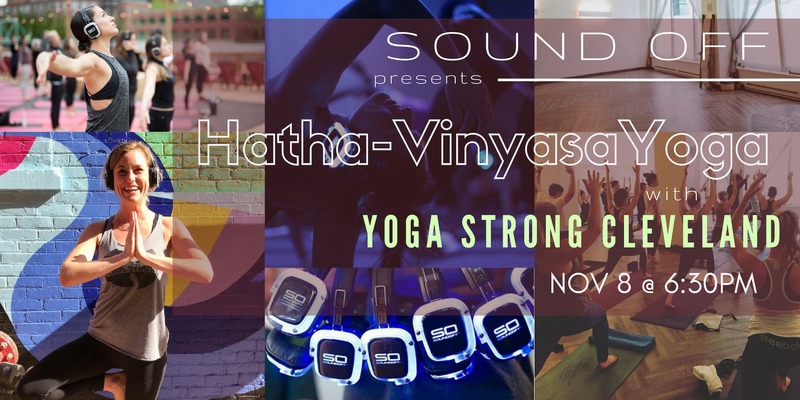 Sound Off and Yoga Strong Cleveland present a One-of-a-Kind Yoga session like you’ve never experienced. 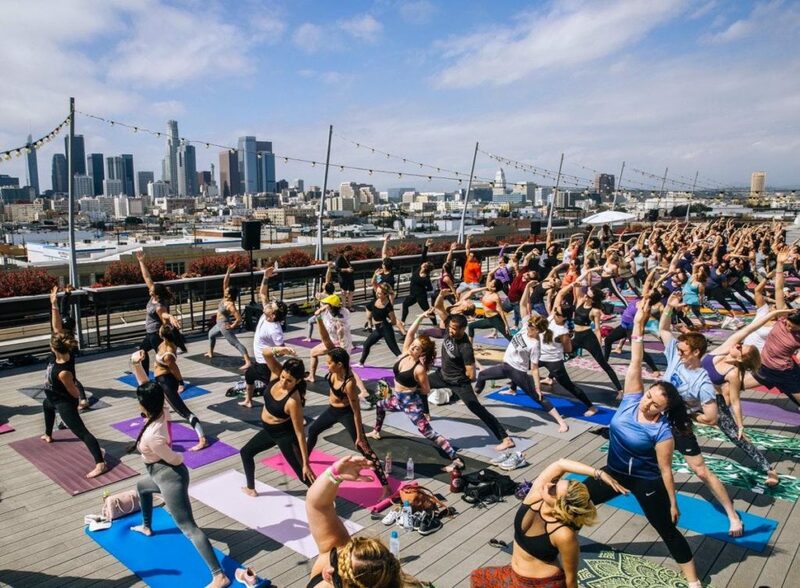 WORKOUT: Savannah will lead us through a series of Hatha-Vinyasa style yoga that begins with a meditation followed by a warming up into a full body flow that is suitable for all levels of yoga experience. Sound Off LED headphones lend a unique, sound immersion to your fitness experience with energizing music straight into your SoundOff headset. Class will end with a long, enjoyable savasana and mini massage.